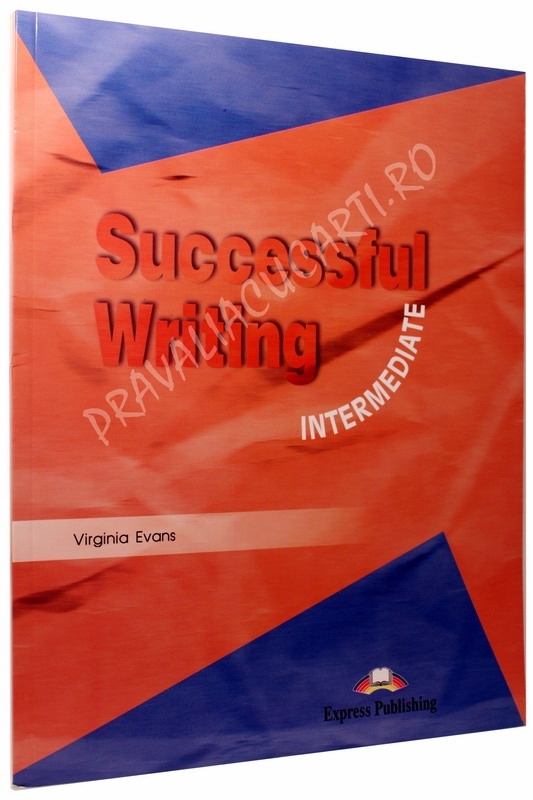 Successful Writing series, consists of well-structured units which develop the skills necessary for effective writing at intermediate to advanced levels. 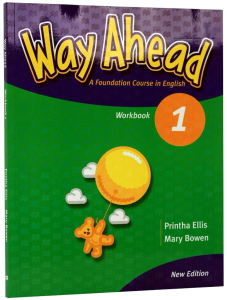 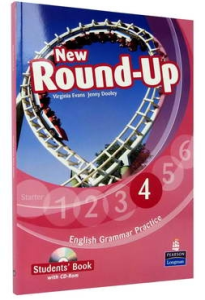 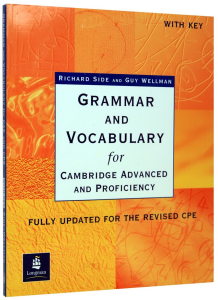 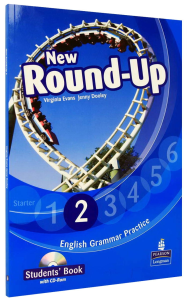 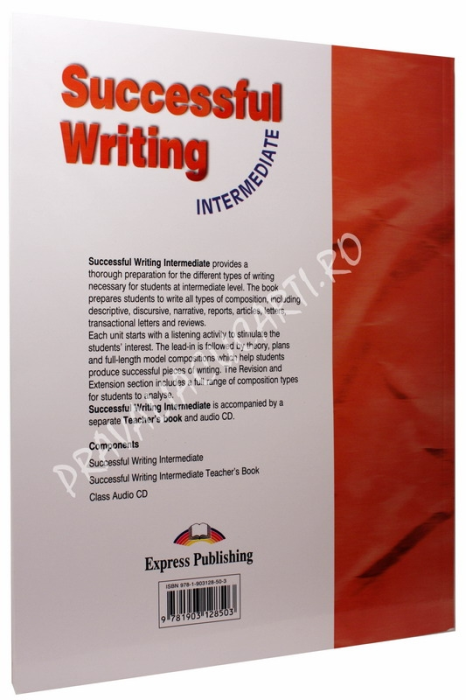 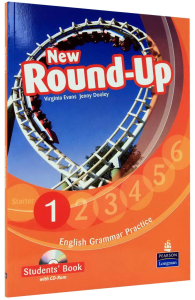 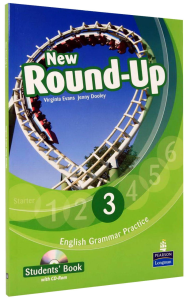 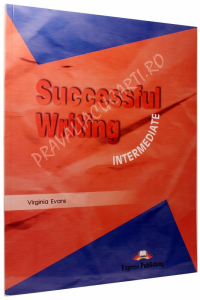 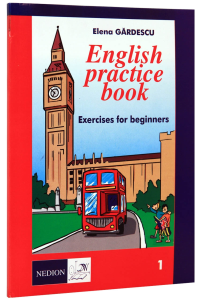 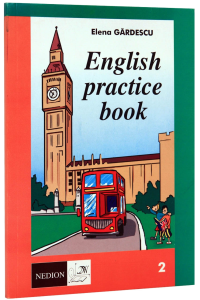 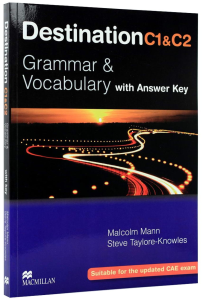 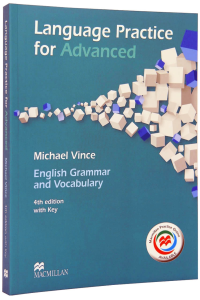 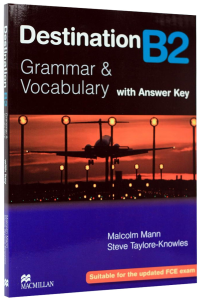 This book can be used alongside a main coursebook, reinforcing the learners´ writing skills. 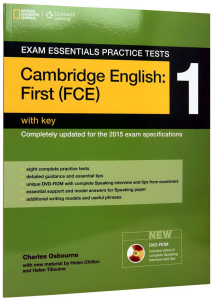 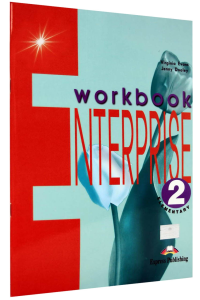 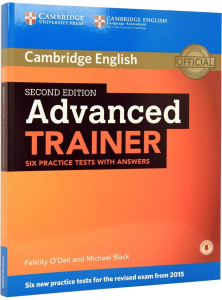 Teacher´s Book provides a full key to the exercises in the Student´s Book, useful notes for the teacher, suggested models to be discussed in class and tapescripts of all the listening exercises in the Student´s Book. 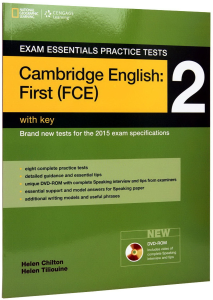 * regular Study Check sections which can be used for consolidation and revision.